The changes come into affect from today. Take note. It was recently announced that a number of transport fares would be changing in an attempt to simplify the methods of payment. These changes come into affect from today, 1 December, so you better take note. You don't want to be left stuck. 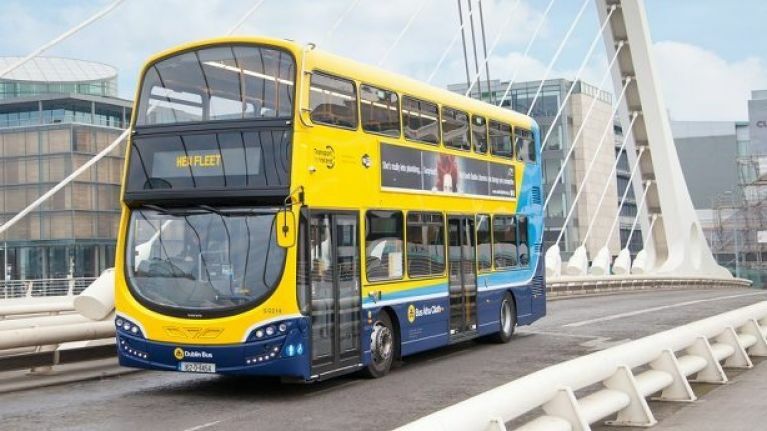 Dublin Bus and Go-Ahead Ireland fares has increased from €2.85 cash fare for journeys of 4-13 stages will increase to €3.00. If you use a Leap Card, the current €2.60 Leap fare for journeys of over 13 stages will drop to €2.50. The €2.15 Leap fare for journeys of 4-13 stages will increase to €2.25. For Luas, as part of the fare simplification process, there is no longer be a distinction between peak and off-peak Leap fares. For Bus Éireann, among other things, there is a new one-day (24 hour) student fare of €4.00 in Galway, Limerick and Waterford. On Irish Rail services, the monthly fare drops from €154 to €145, with the annual fare dropping from €1,540 to €1,450. If you have any further questions, you can find more information about the fare changes here.